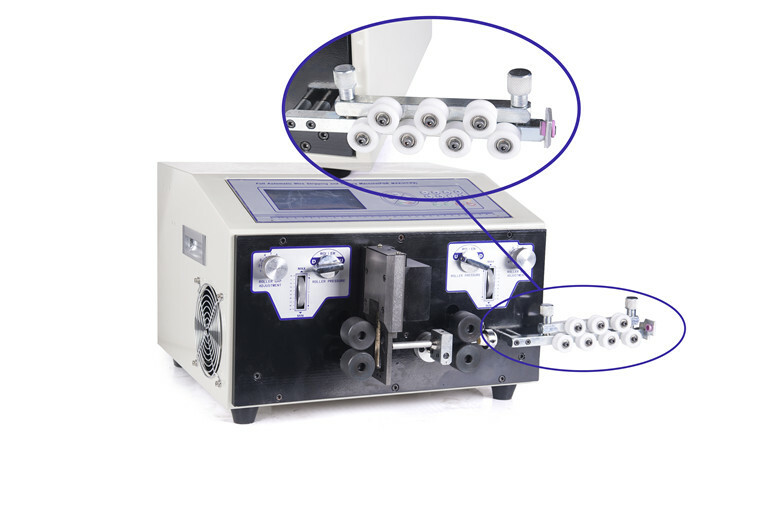 This 3 core flat cable stripping machine, is a full or partial stripping machine for submersible 3 core flat cable can cut strip outer jacket and pvc insulations simultaneously,wire head & tail stripping length can reach 100mm above. 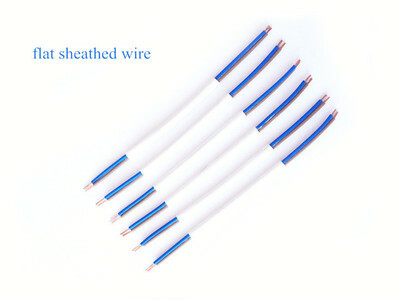 Process round sheathed cable, out diameter<=6mm. 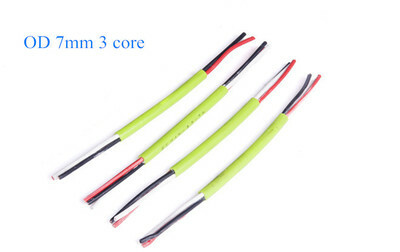 Process round sheathed cable, out diameter<=12mm. Wire head & tail stripping length can reach 150mm. Process double layers flat sheathed cable. Process double layers flat sheathed cable. Wire head & tail stripping length can reach 100mm above. Shenzhen Fortune Sky Technology Co.,Ltd supplies various professional processing tools & equipments forelectronics,lighting,toys,vehicles,textiles,plastics industries,including , ,, all kinds of ( and so on), (and etc). Established in 2008 Fortune Sky has steadily grown into a major specialist for wire harness processing and automatic tube & tape high-speedy cutting. Through strong concentration, strict supervision, sense of responsibility, Fortune Sky has been able to provide good performance top quality exceptional price products to meet clients demanded.We are a short-history company while won a glorious reputation backed by our customers, some having enjoyed our services since we started. Our intentions from day one has been to offer high quality products and a specialist professional service. We will continue to provide this with our experienced staff and team. "The same equipment we compare quality, the same quality we compare price, the same price we compare service"! We are guided by the principle of "honesty, pursuit of excellence, dedication to service excellence," innovation and development, and continue to train a large number of outstanding professionals, more quickly, more professional, more sincerely at your service! Address: 502# 77th Blog, Kongfa Xin Cun, Caopu, Luohu District, Shenzhen city, China.